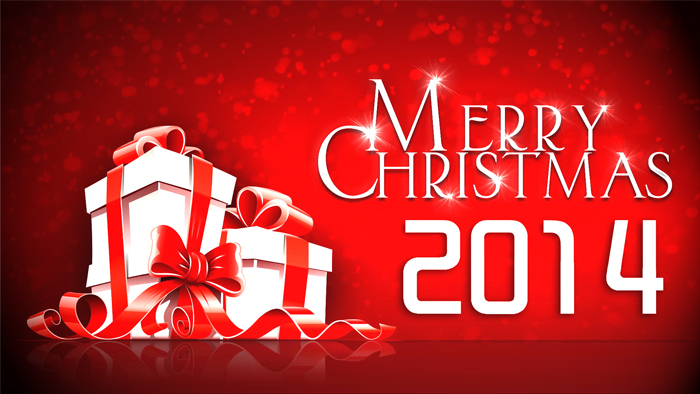 Merry Christmas 2014 - Shenzhen Verypixel Optoelectronics Co., Ltd.
We would like to take this opportunity to wish you a happy holiday season and to offer our best wishes for the new year 2014. We have had a great year, introducing countless improvements and new features to Verypixel We look forward to continuing being your provider of LED display screen. Thanks to all our esteemed partners, users and competitors. On this special festival with warmness, peace and happiness of family reunion, Verypixel Board Chairman and all Verypixel member staff deliver our endless wishes to all oversea friends! Take sincerity as the radius and respect as the center of the circle, we send you full happy wishes. Wish you getting more love from whoever loves you and more understanding from whoever you love. Merry Christmas! On 25th, December, 2014, Verypixel welcomes its sixty Christmas Day since the establishment. Verypixel thanks a lot for customers' constant accompanying, and it is because of the support and encouragement from you that enables Verypixel to survive with the principle "Verypixel Only Offers Quality Pixels And Service" in the fierce competition, and to achieve success continuously in the LED display industry. Verypixel will insist on its moral standards and value orientation "Bluer Sky, Greener Earth, Purer White, Like Sunrise In The Morning ", and make efforts to be the first runner in the LED display industry all over the world.